Tufted Hairgrass (deschampsia cespitosa) from Wildflowers UK. The sowing rate for individual meadow grass mixtures is normally 5 grams per square metre if wildflowers are to be introduced, however this can be increased to 10-15 grams per square metre without wildflowers. 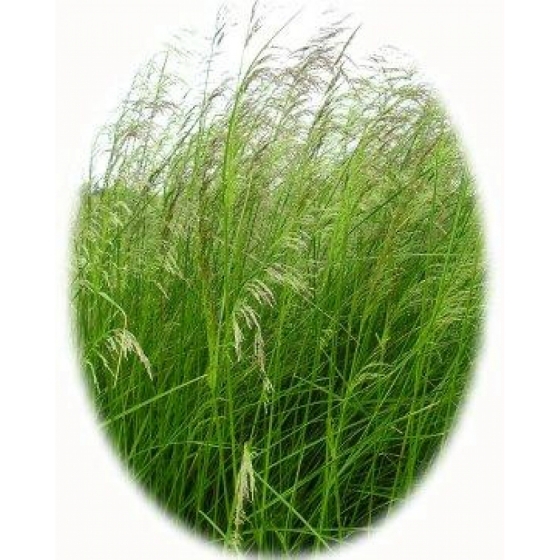 Meadow grasses are available for dispatch throughout the year.